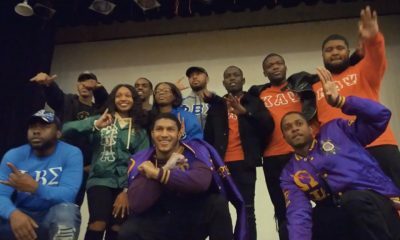 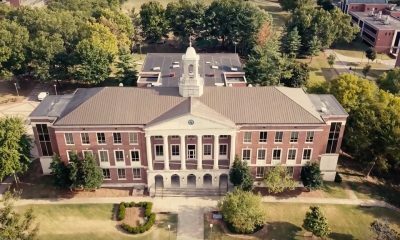 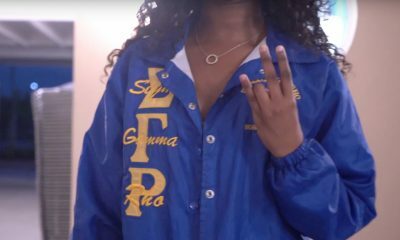 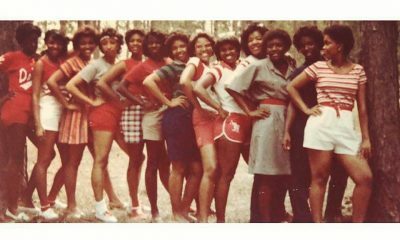 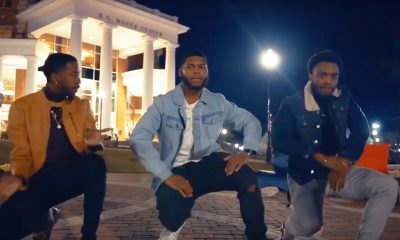 Have you seen how the SGRhos break it down at VSU!? 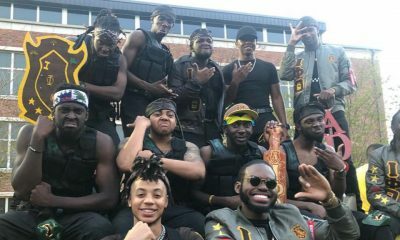 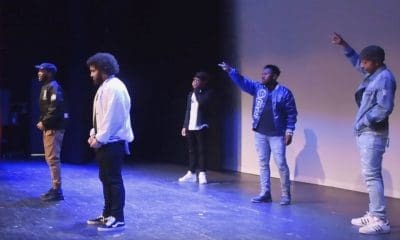 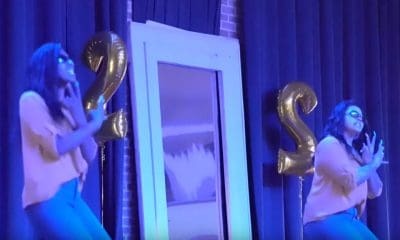 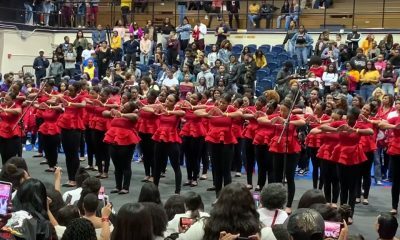 The ladies of the Alpha Zeta Chapter of Sigma Gamma Rho Sorority, Inc. recently performed in Virginia State University’s 2018 Step Show and they put in work with a show that won’t soon be forgotten on their campus. 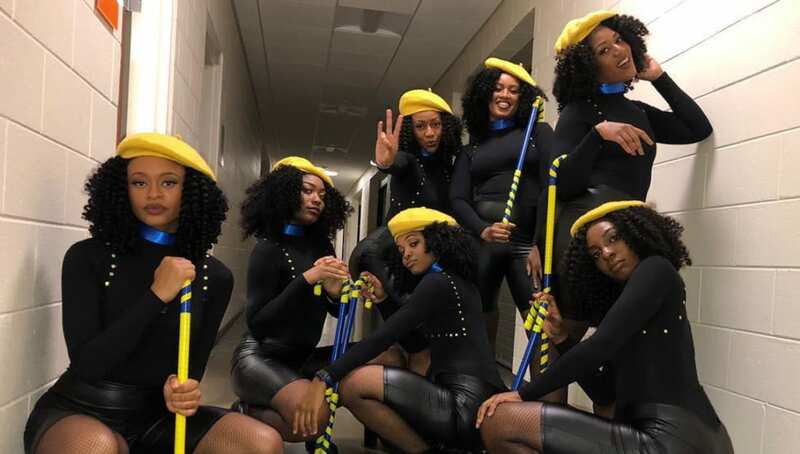 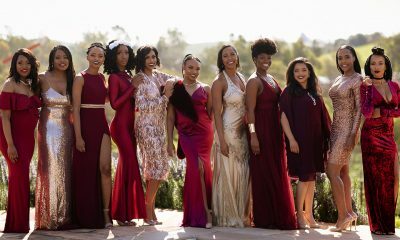 From the costumes to the precision, these ladies did their thing! 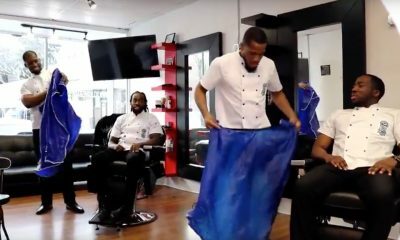 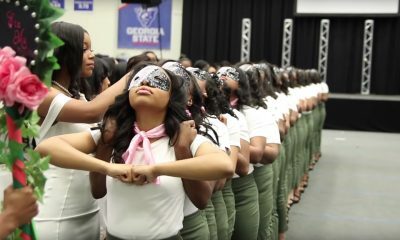 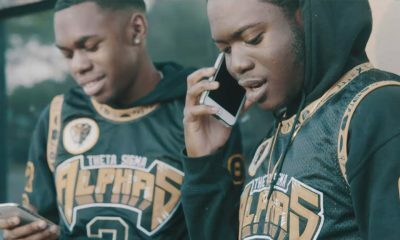 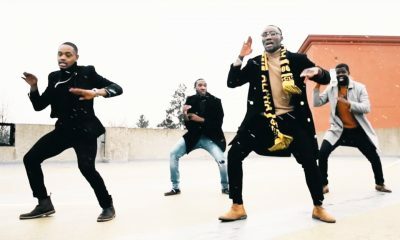 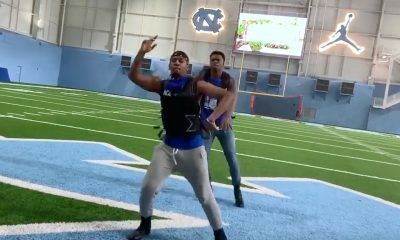 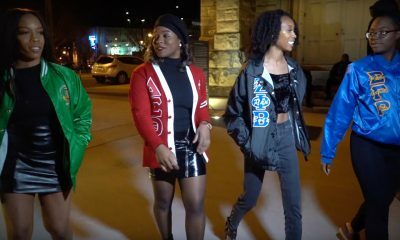 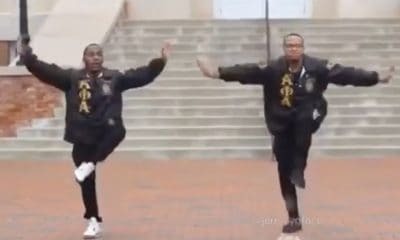 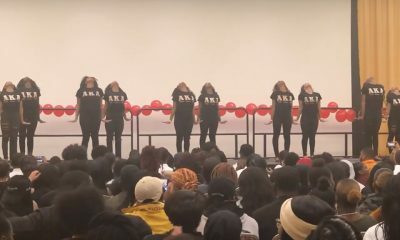 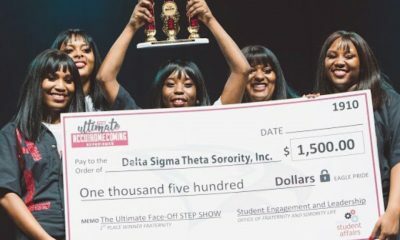 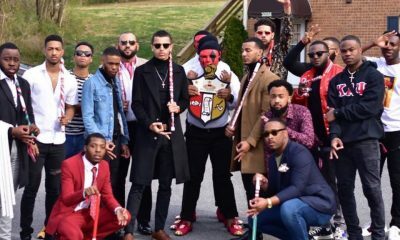 Watch the full video of their show below and see for yourself that when it comes to stepping, the VSU SGRhos DON’T PLAY!